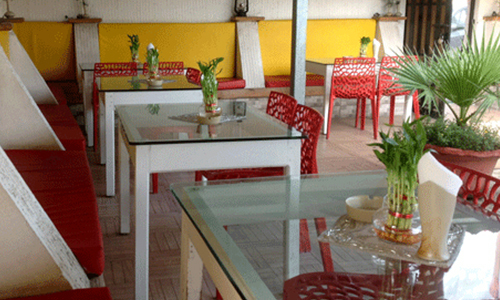 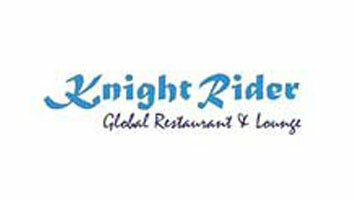 Knight Rider is a theme restaurant based on the 70s pop art era and is the only one of its kind in Delhi-NCR. 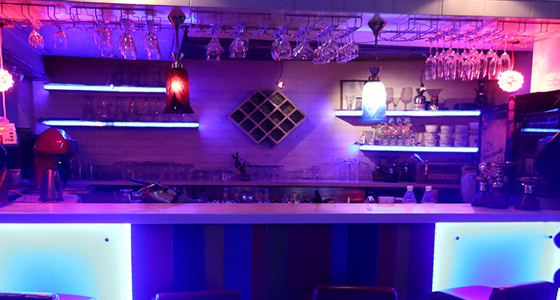 Everything, right from its beautifully done up interiors, artfully crafted seating to the 70s rock n roll style DJ console invigorates your senses and sets the mood for a memorable experience. 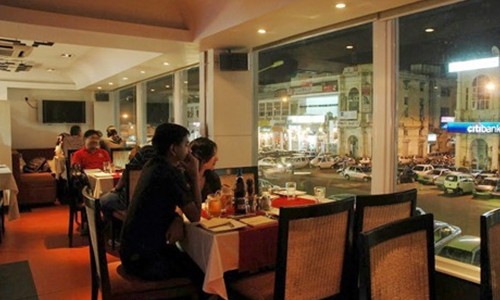 Needless to say all this is accompanied by lively music, innovative lighting and a perfectly turned out staff.